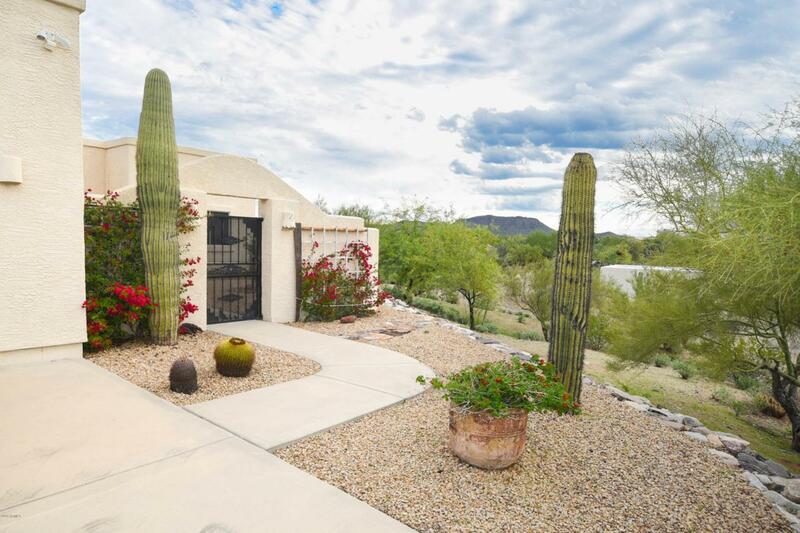 Private & Peaceful and perfectly located between Wickenburg and Morristown, this beautifully maintained property sits high on 4+ acres, with gorgeous unobstructed 360 degree views. The property includes a 2323 sq. 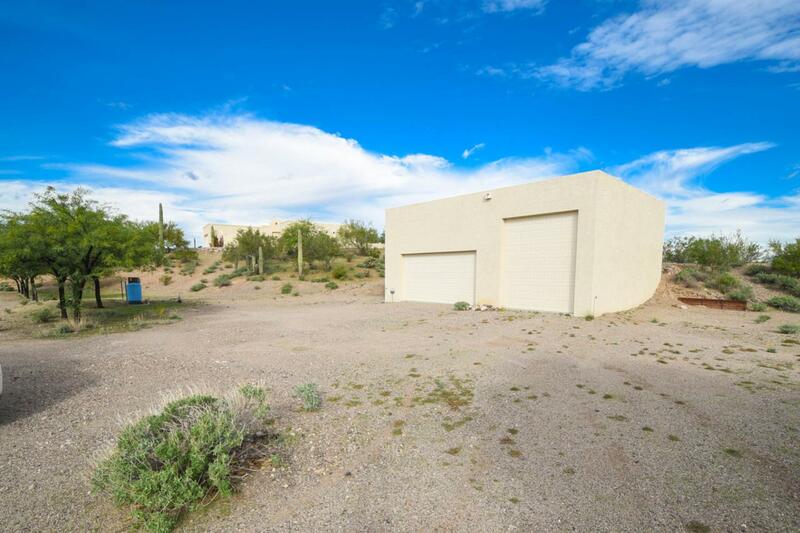 ft. territorial style home, plus a huge 28 x 36 workshop/garage with an RV door, room for horses too! 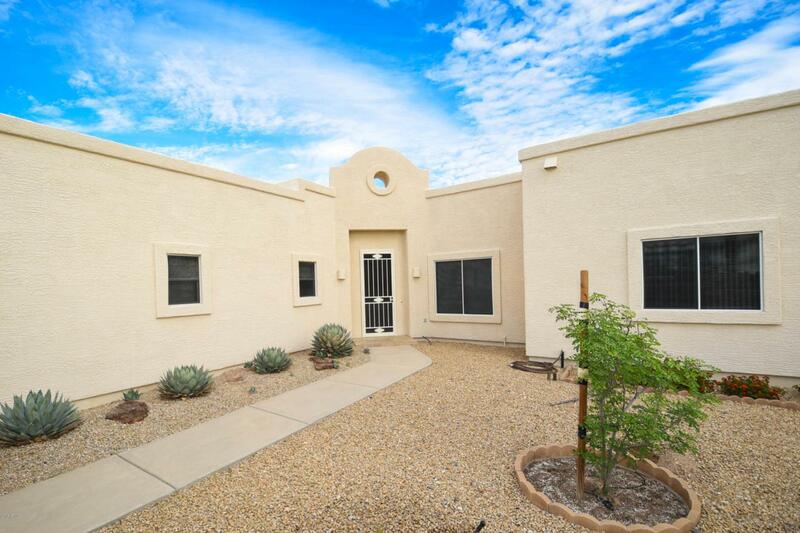 This lovingly cared for home has 3 bedrooms, 2.5 baths with formal living room, dining room, separate family room with fireplace, eat-in kitchen with island, granite countertops with custom cabinets and pull outs, huge glass tile master shower, lovely front and rear patios for sun ups and sun downs, outdoor spa & fireplace, plus court yards. 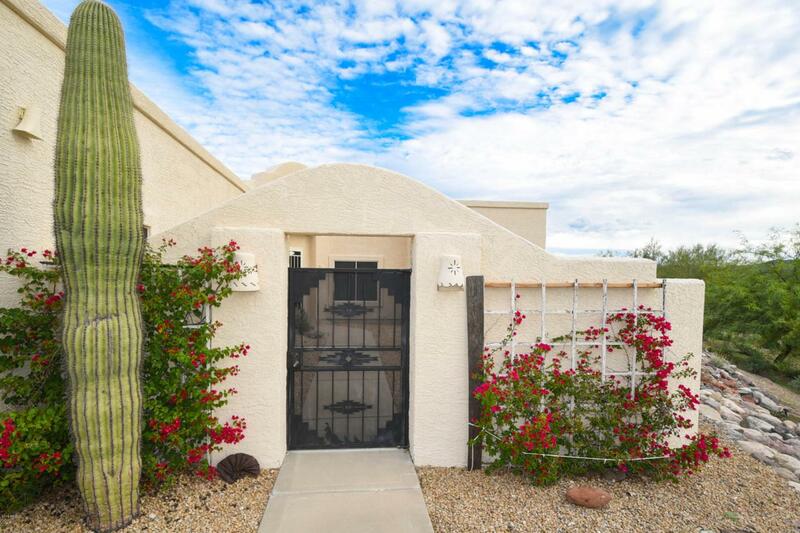 Tons of storage throughout the home, an attached 2 car garage.